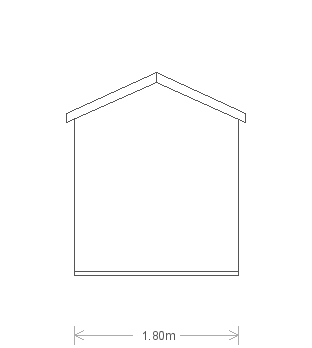 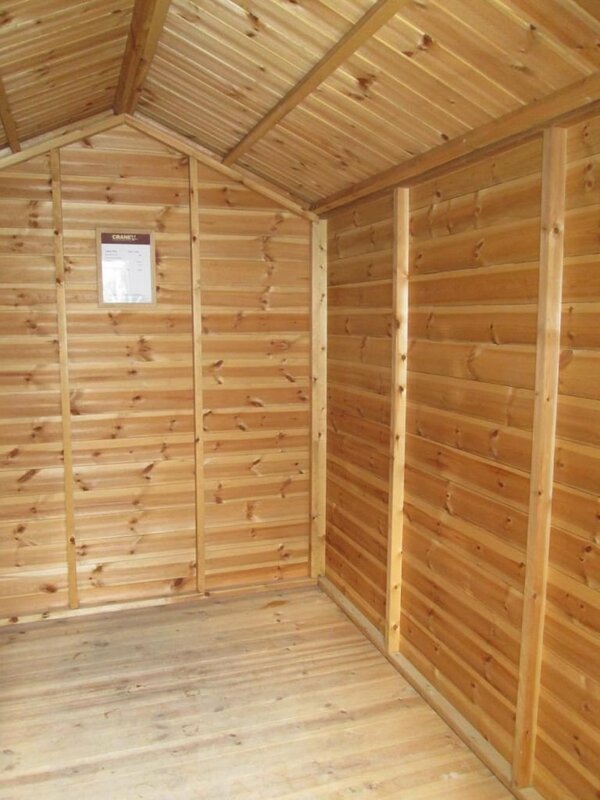 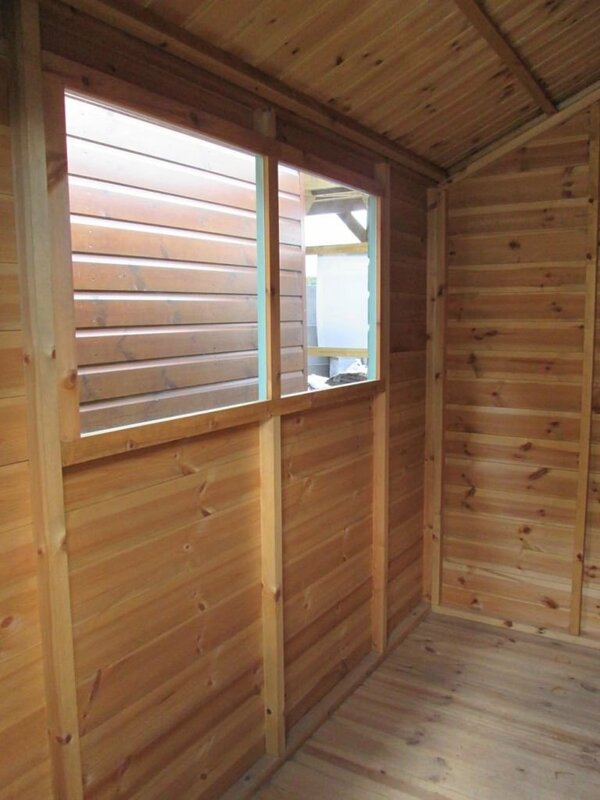 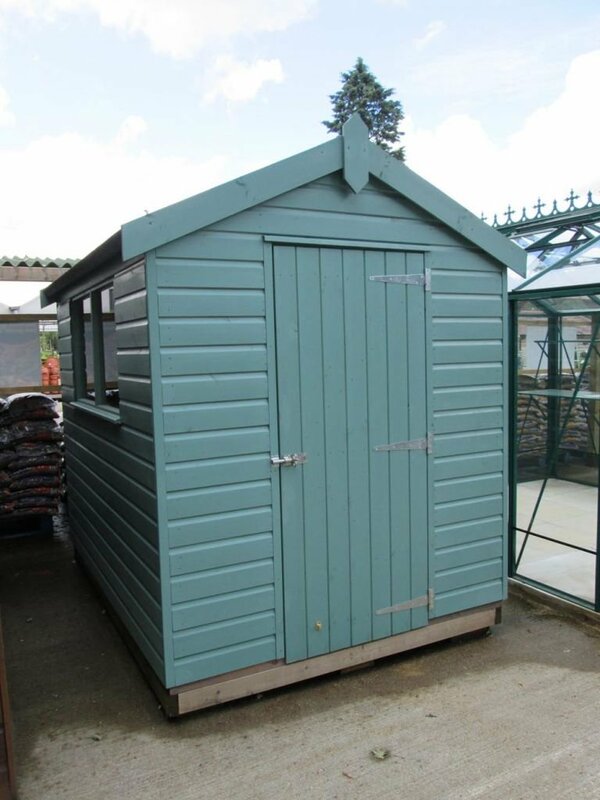 Our more basic shed, the Classic is available in seven different sizes, and three different paint colours, but it is made from the same, high quality, FSC® certified Scandinavian Redwood as the rest of our buildings are made from. 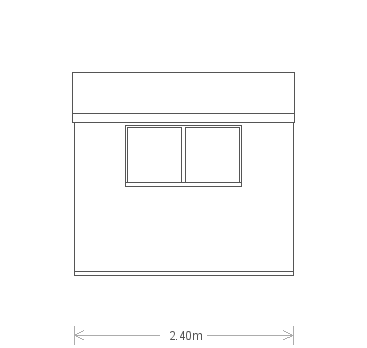 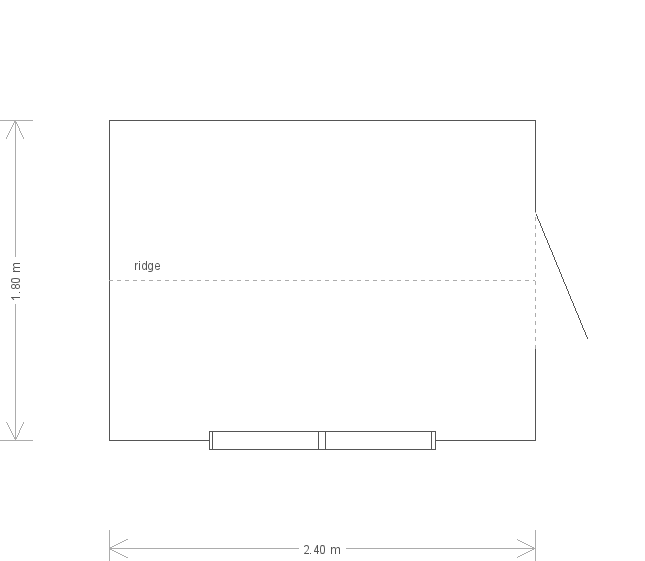 This Classic has got an apex roof, with a heat-bonded heavy duty felt on, a single door in the front gable and a set of two windows in the left-hand side. 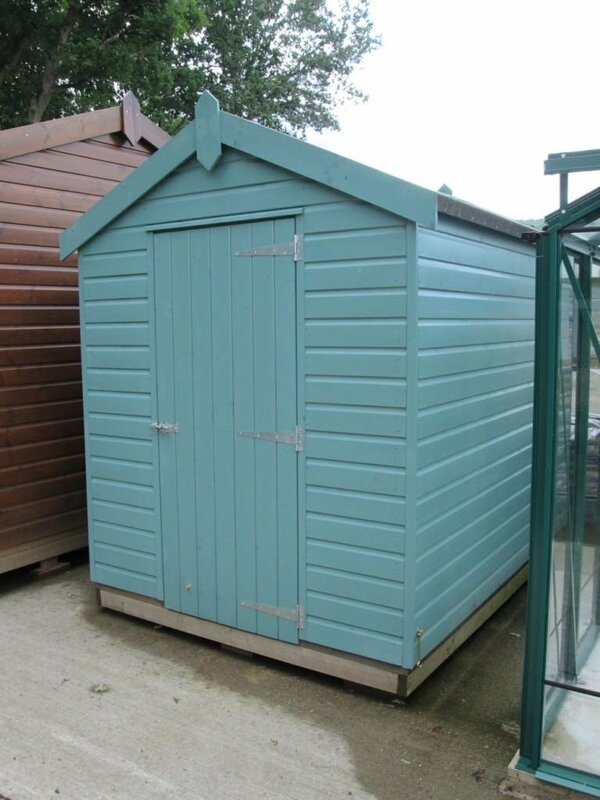 The paint colour of this Classic Shed is Mint.